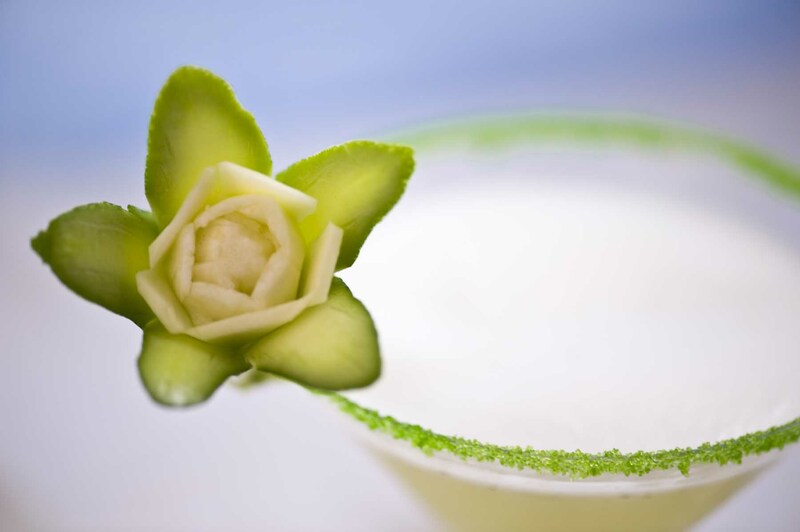 The drink has a beautiful greenish yellow color and a flowing texture from the floating cucumber seeds. The perfume is very inviting. Between the fresh vegetal note we can easy recognize the fresh pineapple. The taste is soft, light, refreshing and very balanced. Seriously, perfects match after a nice and relaxing spa treatment! The color is pallid yellow, almost white with green reflections. The body is big for the thickness of the pear pulp. 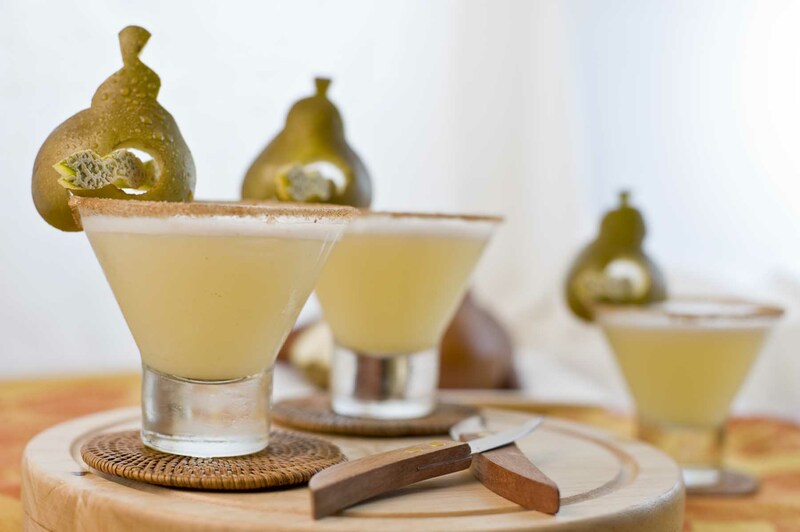 It has an intense flavor of pear lemon and sugar that are easy to distinguish in the mouth and they blend together giving a fresh taste, a little alcoholic and astringent. Perfect summery drink to enjoy under the sun in a pool chair!